My vinyl collection started almost accidentally in the spring of 2012. My wife, Victoria, texted me from New York City asking me if I wanted her to pick me up a couple of records she had noticed at a street sale in Greenwich village. The two she ended up selecting were Oasis’s “Definitely maybe” and Talking Heads’ “Talking Heads ’77”, not a bad beginning in my opinion. And despite not having a turntable to play them on and much to my wife’s chagrin, I continued buying more and more vinyl. I began to get excited about shopping for music again, reawakening that enjoyment of flipping through stacks of music in record stores and also the appreciation of the physicalness of music that was lost with the advent of the MP3. That excitement was only increased exponentially when I finally got my turntable in the summer of 2014 and I began to work my way through all the vinyl I had purchased and really started thinking about all the albums I still needed to purchase. 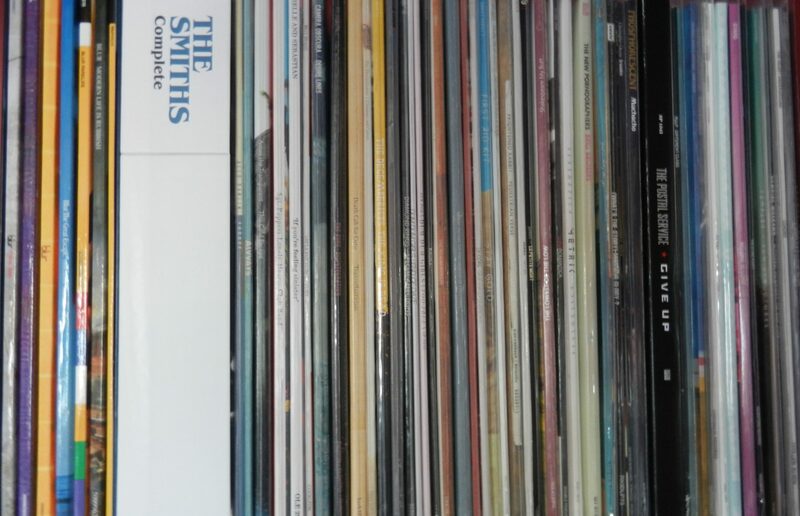 And these days, I have a collection that I am quite proud of and it will only get bigger and better (though I think my wife now regrets ever buying those first two records).